Last month, the Nashville Health Care Council - along with Fellows co-directors former U.S. Senate Majority Leader Bill Frist, MD, and healthcare economist Larry Van Horn - announced the selection of 31 senior executives for the 2017 class of Health Care Council Fellows. "The members of this and past Fellows classes are the ones who will shape the direction of the nation's healthcare," said Frist. "In this time of great change and uncertainty, it is more important than ever for leaders to come together to learn, collaborate and find solutions that will create a better, more efficient system in the years ahead. I look forward to our work together." 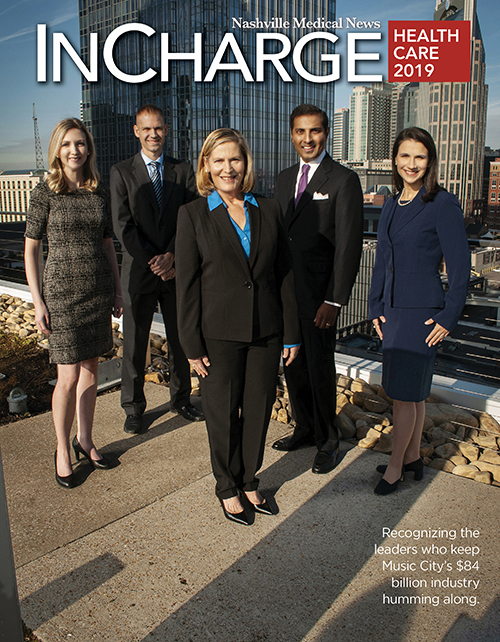 Harrison Frist, SVP, naviHealth, Inc.
Ulya Ahmed Khan, Chief Operating & Product Officer, Healthways, Inc.
Rebecca Whitehead Munn, VP & Managing Director, Healthcare Services, InfoWorks, Inc.
Colby Paxton, Area President, Arthur J. Gallagher & Co.
"Nashville's healthcare industry has led the nation over the past 50 years, creating a diverse ecosystem where entrepreneurism thrives and collaboration is paramount," said Council President Hayley Hovious. "The Council is proud to convene such an impressive group of Fellows, who will combine their expertise and creativity to improve the delivery of patient care across the globe." The comprehensive curriculum will address topics such as new care delivery models, consumerism, disruptive innovation, reimbursement shifts, population health management and globalization. 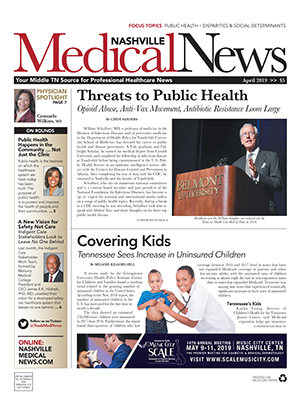 "The Fellows initiative challenges these executives to think differently about the business of healthcare and empowers them with the knowledge to transform the way they operate," said Van Horn, a leading expert in healthcare management and economics, and professor at Vanderbilt University's Owen Graduate School of Management. "I am proud to continue this meaningful dialogue and exploration, as we build a network of unmatched expertise through Fellows." The Council Fellows program is presented in partnership with BlueCross BlueShield of Tennessee, Community Health Systems, HCA, Healthways, LifePoint Health and Vanderbilt University's Owen Graduate School of Management.